There are some meals that never get old, that take you back to a memory blend of the first time you had them, and every time since then. Mussels are one such meal. 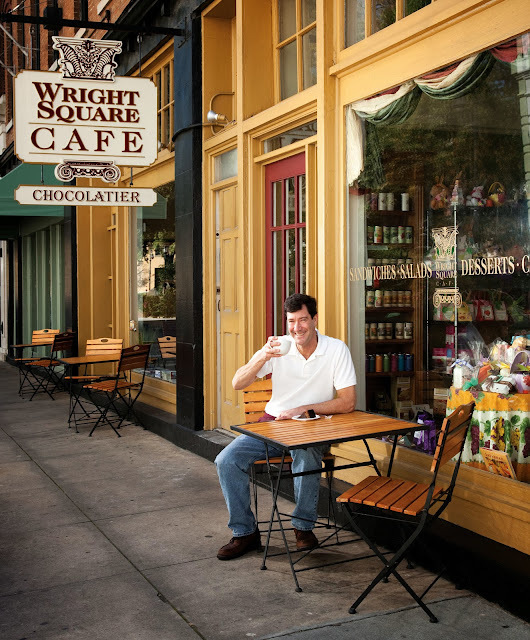 Grab a bowl at Wright Square Cafe for lunch. Wright Square Cafe, you say? Don't let the chocolatier sign fool you. 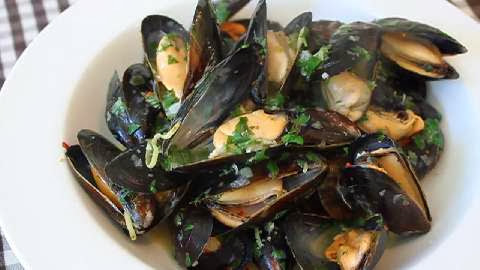 The cafe has some great mussels up their sleeves. Have them with bread and a sharp glass of very cold sauvignon blanc. It's a perfect break. Of course, we're not gonna stop you from enjoying some truffles for dessert! Very civilized.